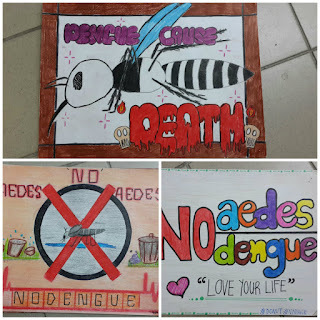 Today, poster 'Dengue Patrol' competition was held in our school at hall. 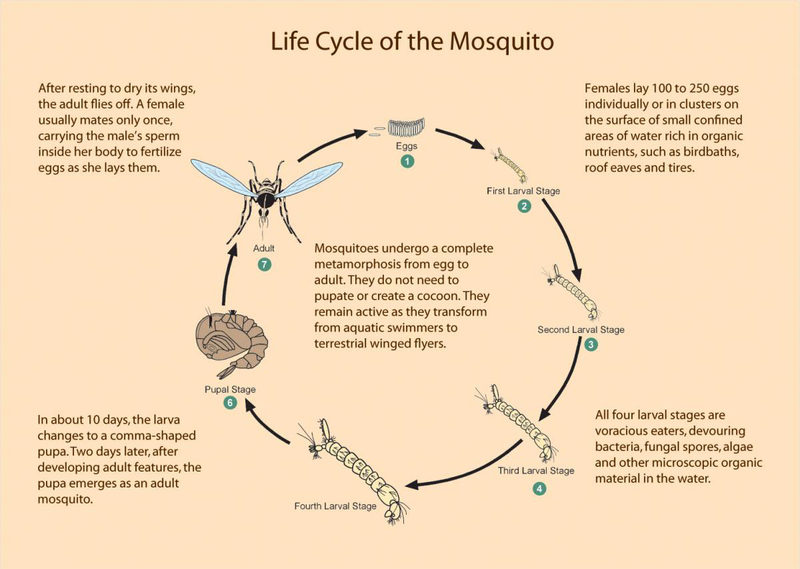 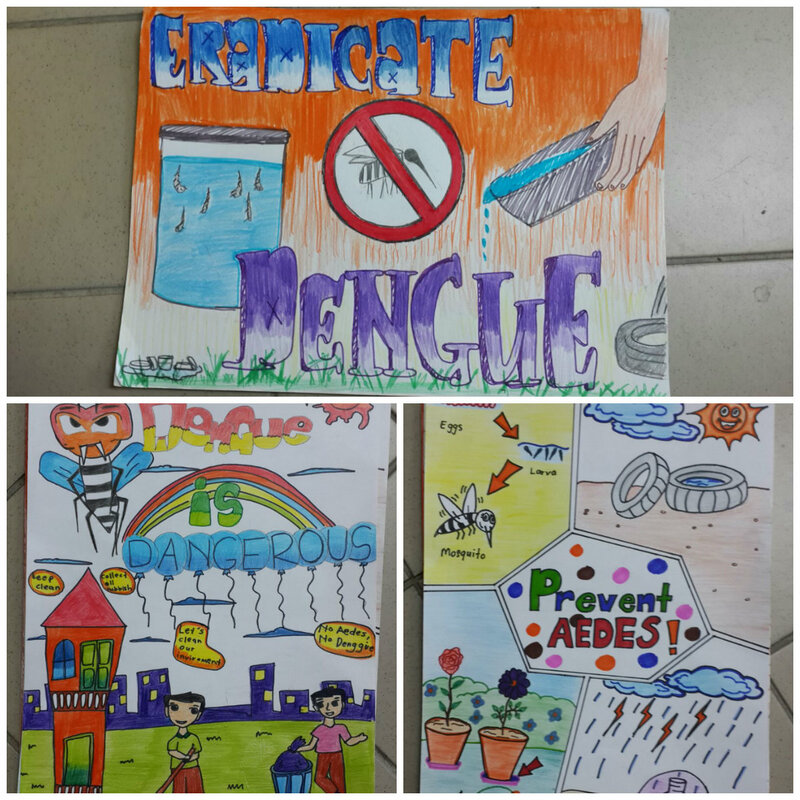 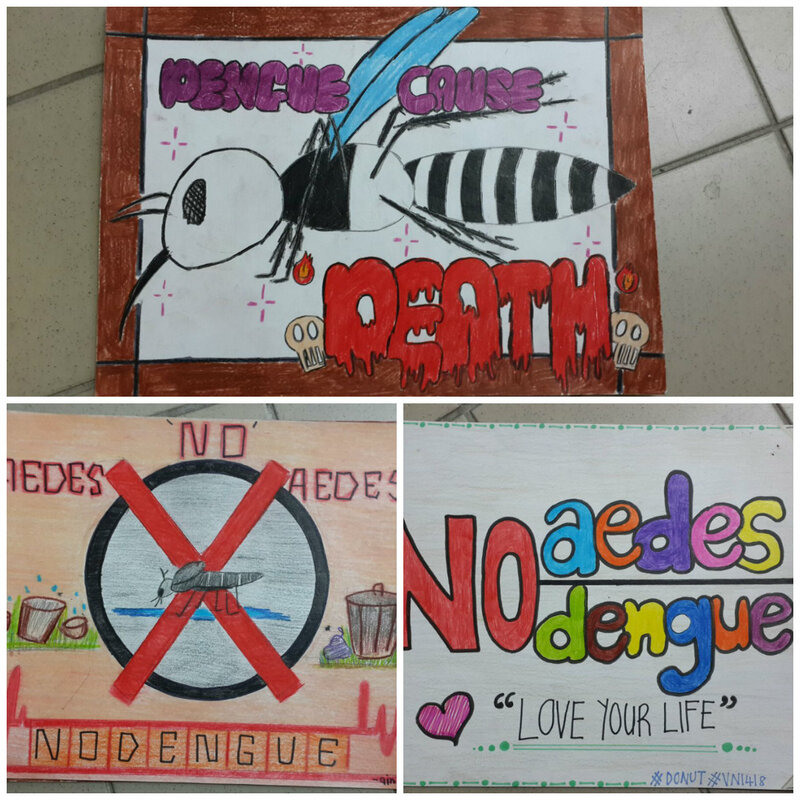 The Form 1 and Form 2 students were told to take part in the competition in order to raise the awareness among them about the dengue.They were all then were asked to draw any depiction of dengue. 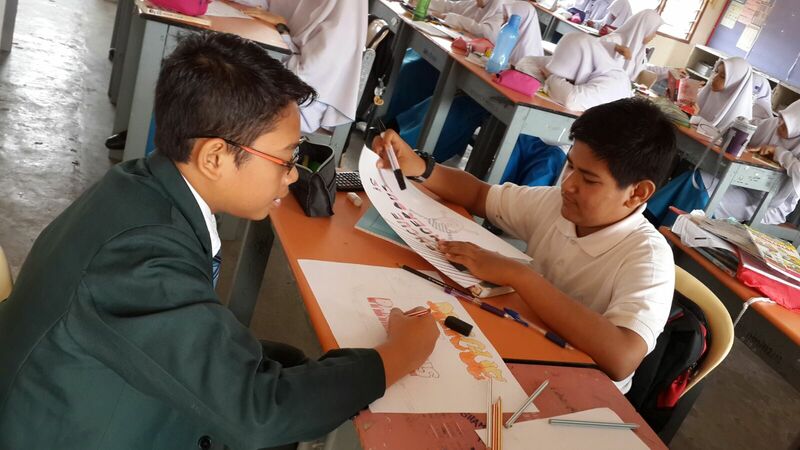 This competition were arranged by the form 3 students with the help of some teachers. 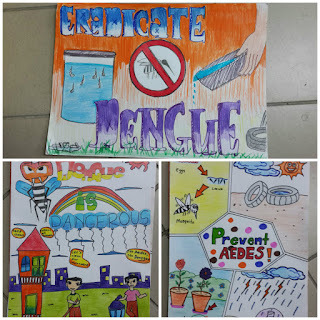 School only provided the drawing paper while the stationery were prepared by their own. 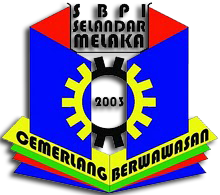 Okay that's all from us.